Whether you have small or big nonprofit, or just starting out, you should still consider getting a great fundraising software. 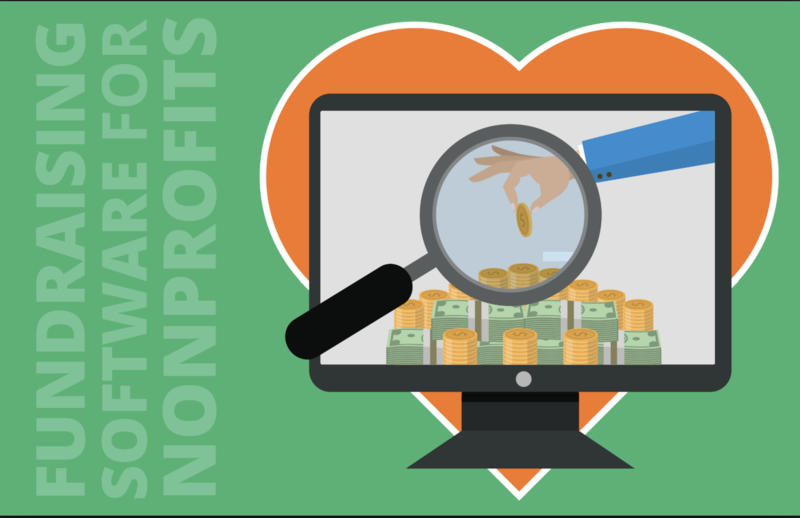 Choosing a great online software for a fundraising platform can be quite difficult regardless of your organization’s shape and size, it can also be quite challenging for a small nonprofit. A small organization requires good non-profit software that could offer a set of scalable, helpful characteristics while also being within your organization’s consideration in the budget. And luckily, there is a wide variety of fundraising software out there that could offer a lot of great features and at an affordable price. But I’ll only mention one. In case you know nothing about the software, then let me educate you a bit about its reliability and effectiveness as a fundraising software. Donorbox is a fundraising software that attracts more repeating donors and is very easy to set up. If you want to start your own fundraising system, then have a fast, optimized system of donation payment in just 15 minutes. There are already over 10,000+ of organizations in 25 different countries, which uses the Donorbox as their Fundraising and Donation software. So, what kind of organizations that uses this software? There is the Irish Red Cross, Mavuno, Organic Soup Kitchen, CODE for America, and so much more. Donorbox will give you a lot of help in your organization. One of it is that you can quickly implant an optimized, repeating donation form on your organization’s website. Let me mention a few more of the many benefits of this software. Aside from being totally free, there are more to the beneficial traits of the software that you can get. The software is secured by an SSL/TSL, meaning it keeps your internet connection secured and protects all the data’s that are being sent between two systems. Every donor of your organization could have a full control over their recurring donations monthly. Aside from that, you can also accept donations on your page on Facebook by putting a “Donate Now” button. You can make your donors feel great about themselves by letting them know what they are contributing to, which is by making a pre-filled custom amount with descriptions. If your organization has a WordPress website, then why not add Donorbox as a WordPress plugin? It will provide you with everything that you need to implant a donation form on your website. The Donorbox will create all the lodging code for you. How to Avoid Bugs in Your C++ Program?